What a pleasant little cola drink. It’s not too sickly, it’s not too strong. It’s just a nice caffeinated cola. 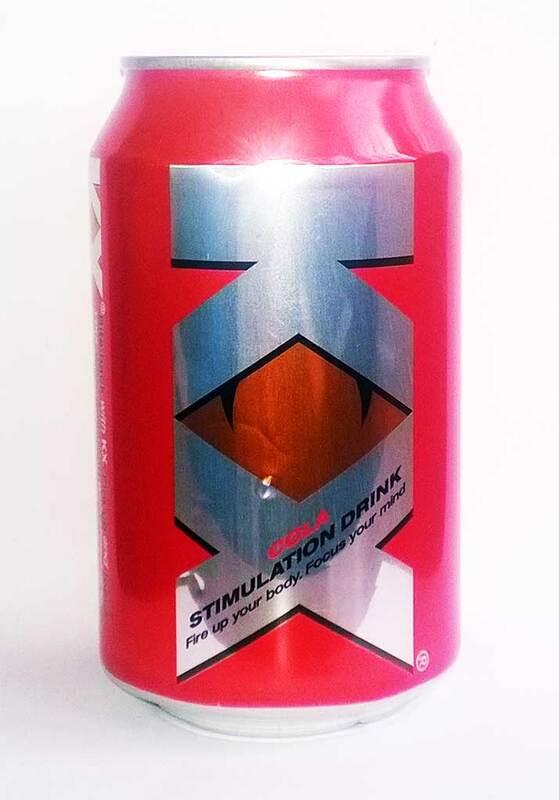 So much better than I’d expected from the KX range of drinks to be honest.